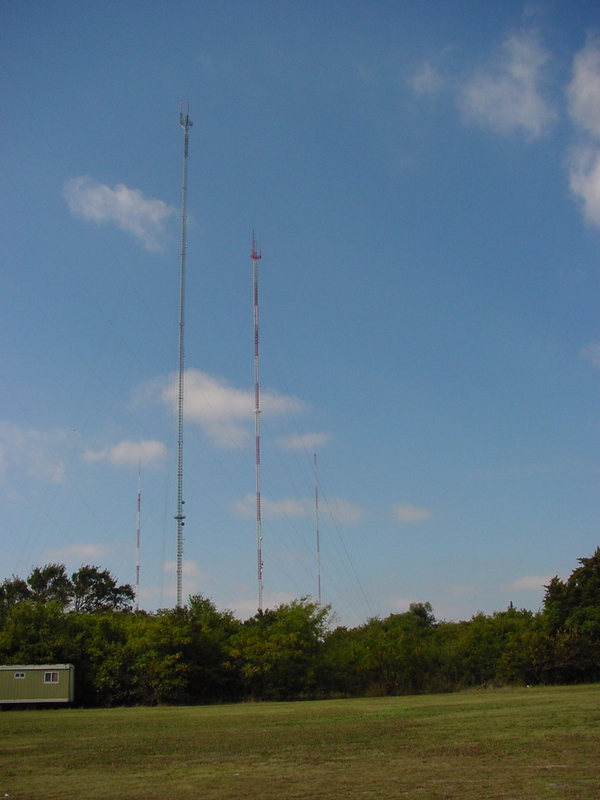 Did we mention something about how Cedar Hill is the largest agglomeration of very tall towers in North America? Aiming just a few degrees to the left of the previous photo, and it's a whole new set of towers. See the group mugshot (taken from the opposite side of the cluster) for the full identification.